The calendar shows all events published. It also will show Google Calendar events if you integrate with Google. The following is a simple guide on how to add this module to your website. 1. 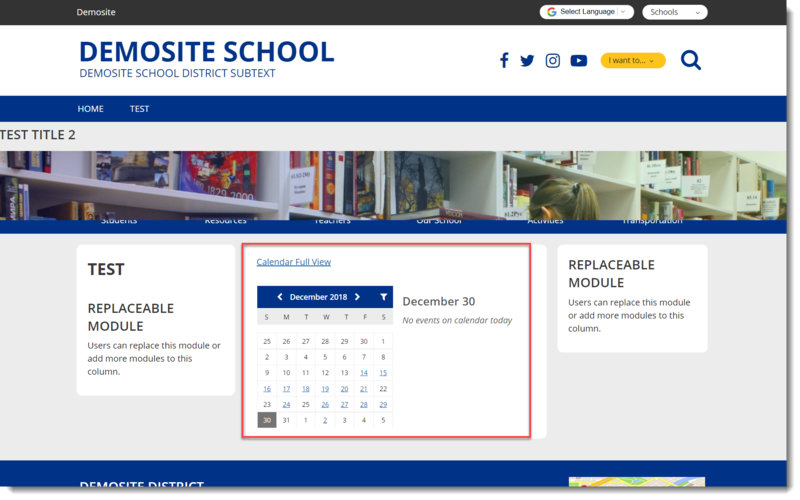 At the Insert Module screen, select Calendar. 2. 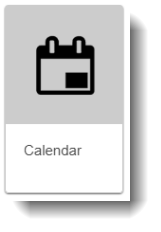 A pop-up screen will ask you which events you want to show on the calendar. By default, it will show Homepage or the minisite you are in (see Learn More at the bottom). 3. This is the default format of the calendar. Depending on the location of the module, the size may vary. 4. To change the format, click Format on the toolbar. 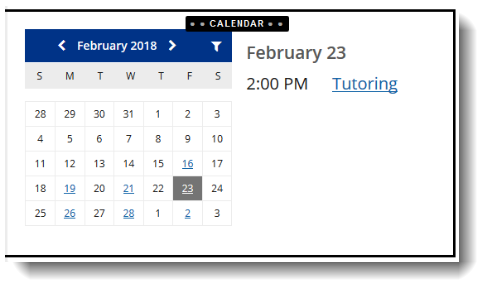 Preview or Publish page to view the Calendar on your website.